Today’s new releases at The Digichick are fabulous as usual. 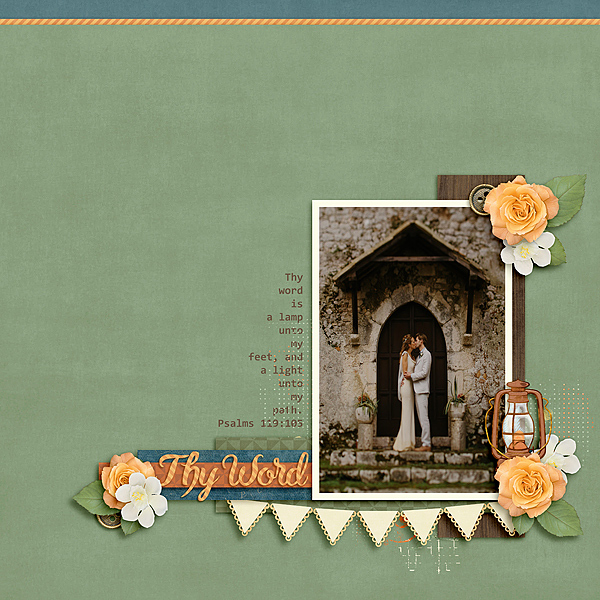 I worked with a new kit from Kimeric Kreations which I paired with a template from Sherwood Studio. 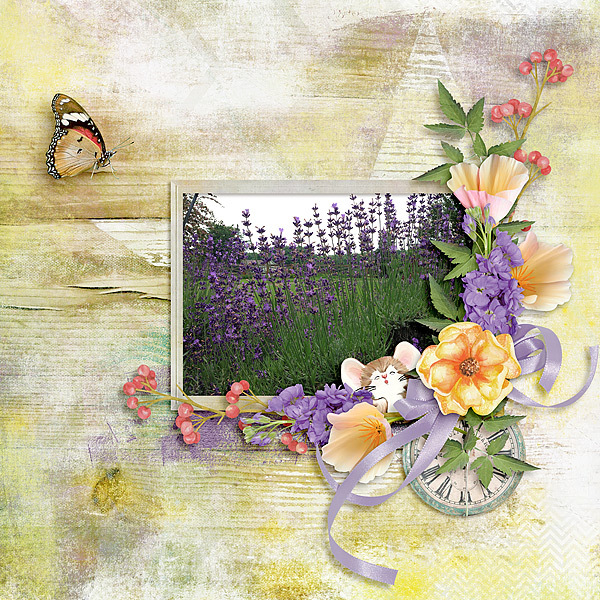 I also played with Snickerdoodle Designs new release. The kit names and template are linked to the store. Kit: What Could Go Wrong? This entry was posted in New Release, The Digichick on July 26, 2017 by Yobeth. 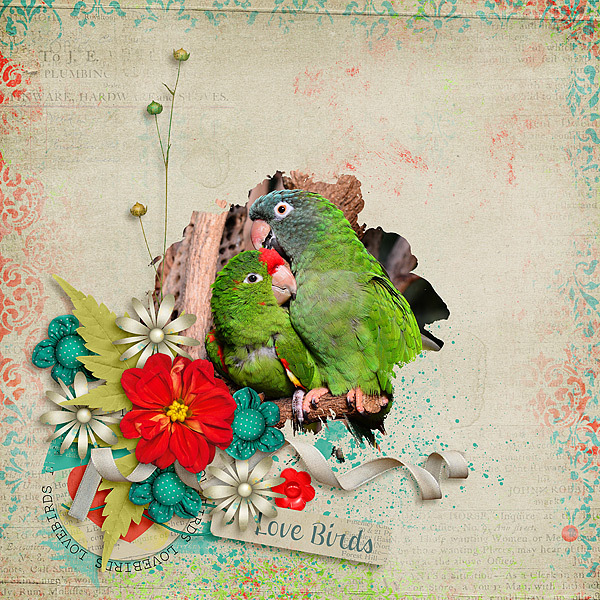 Every week the designers at The Digichick release such gorgeous new products. It never ceases to amaze me! I love getting to play with a few of the new products each week and hope the layouts I make give you some inspiration. 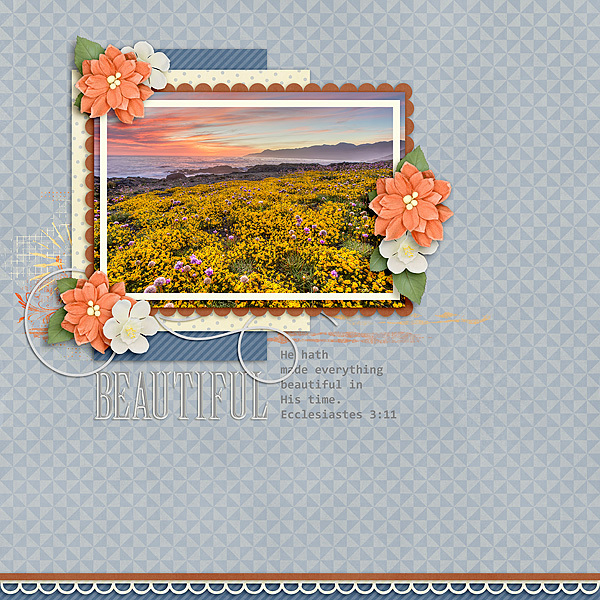 This week I played with a new kit from Tami Miller and one from et designs. The credits are under each layout and the kits are linked to the store. Remember all new releases are on sale through the weekend! This entry was posted in New Release, The Digichick on July 20, 2017 by Yobeth. The Faith Project-A Lamp Unto My Feet. 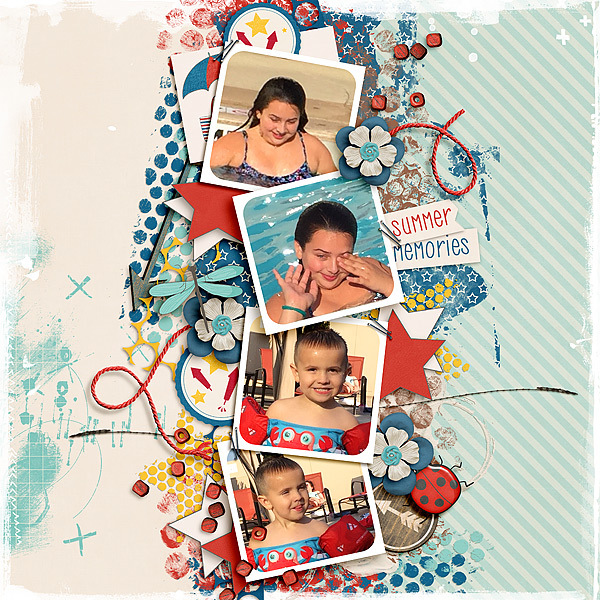 July’s Featured Designer at The Digichick is Aimee Harrison. Get to know Aimee Harrison here. 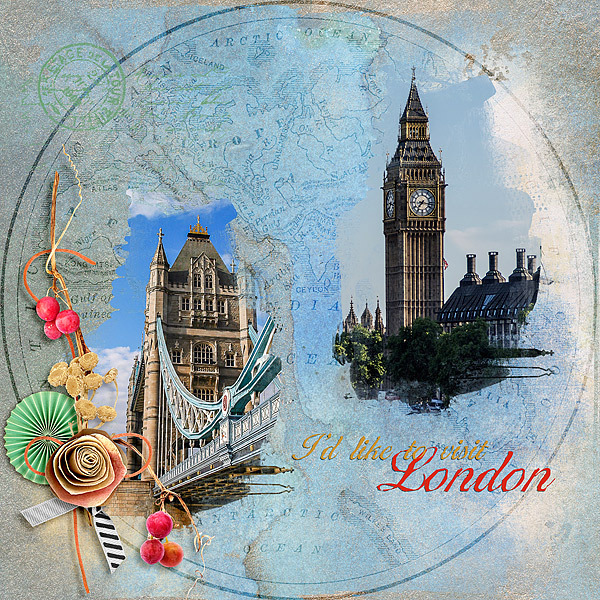 Aimee has very generously provided a free template this month. 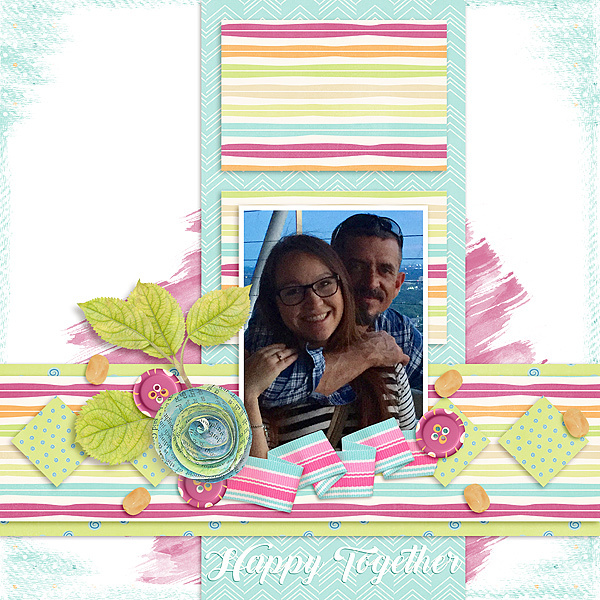 So pick up the free template and one of Aimee’s kits to create a layout. 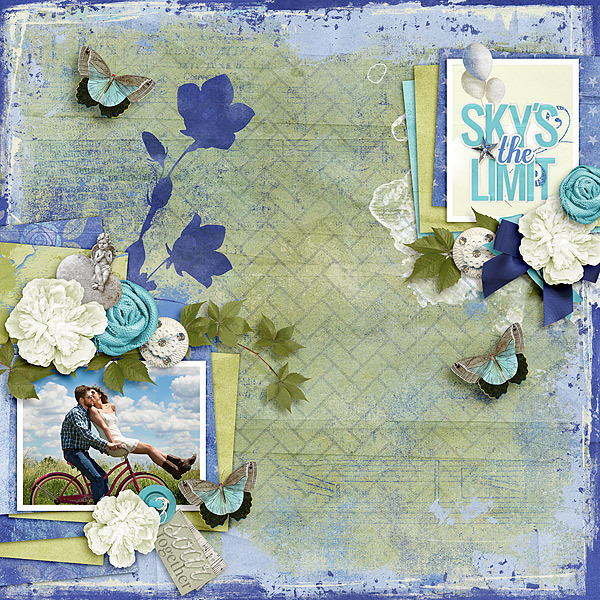 I used Sky’s the Limit to create this layout. 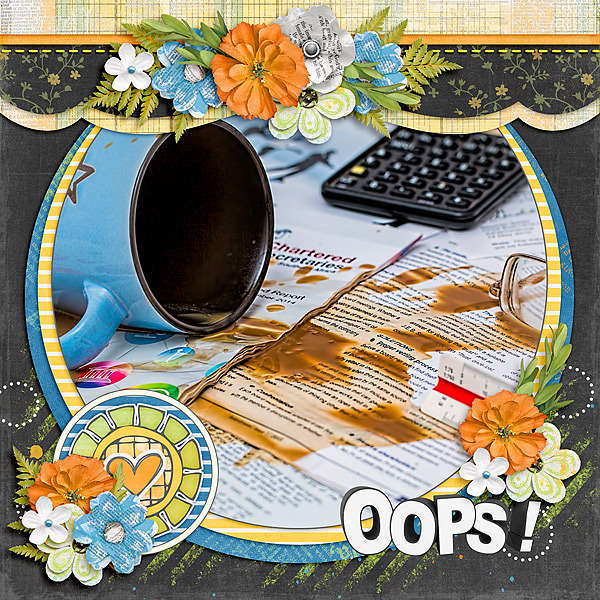 This entry was posted in Challenges, Designer Spotlight, The Digichick on July 4, 2017 by Yobeth. Have you tried the Use It All Challenge at The Digichick yet?